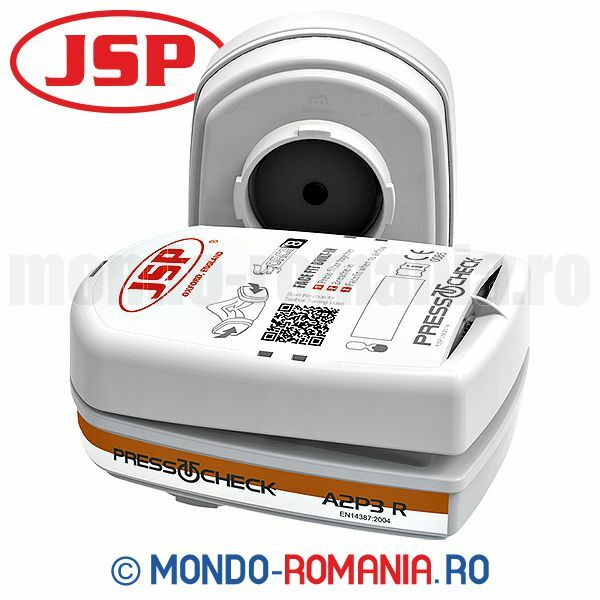 JSP ® - P3 Press To Check - set 2 buc. 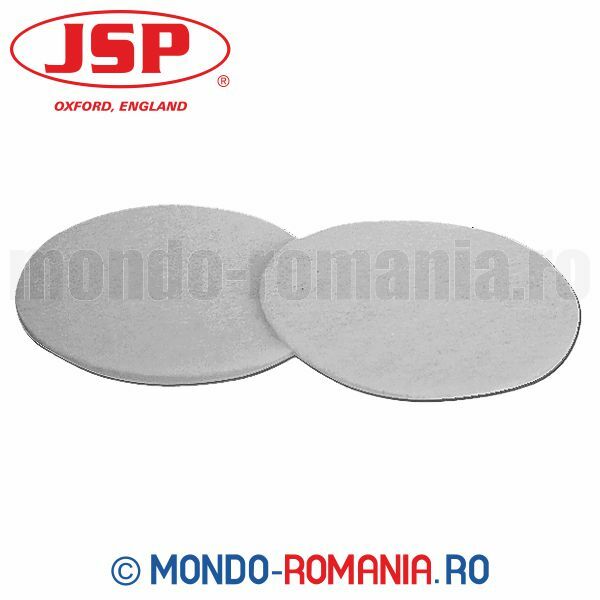 JSP ® - A2P3 - set 2 buc. 3M 6051 A1 - set 2 buc. 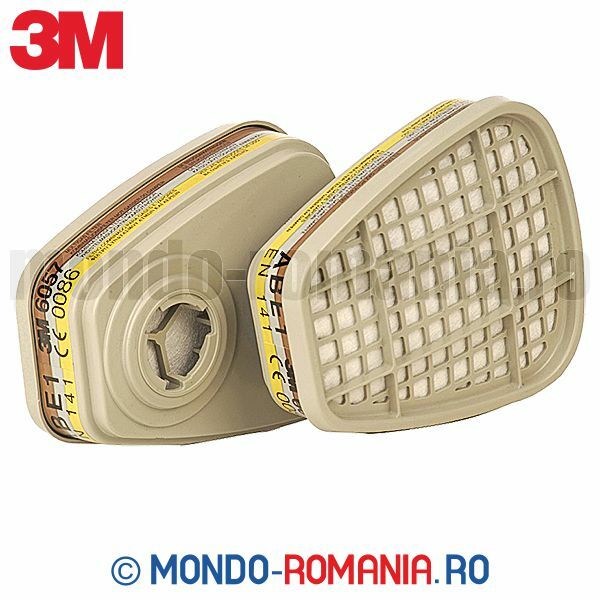 Capac 3M 501 - set 2 buc. 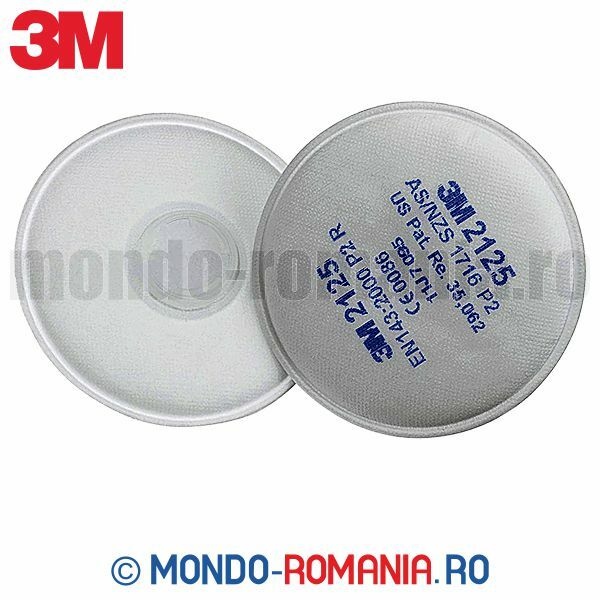 3M 2125 P2R - set 2 buc. 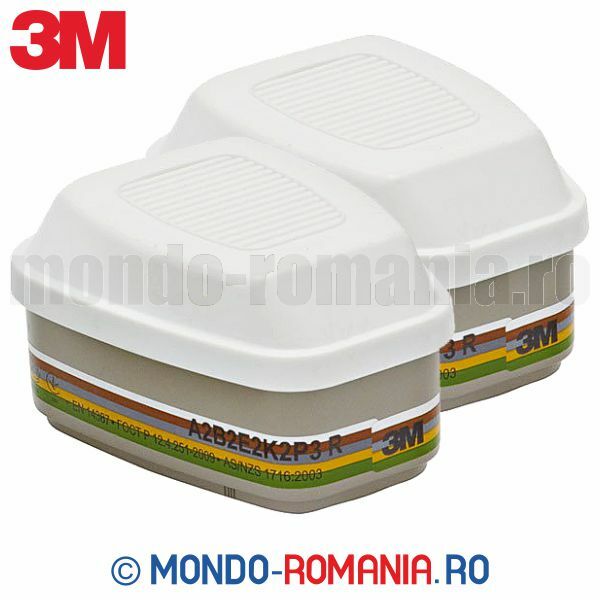 3M 6059 ABEK - set 2 buc. 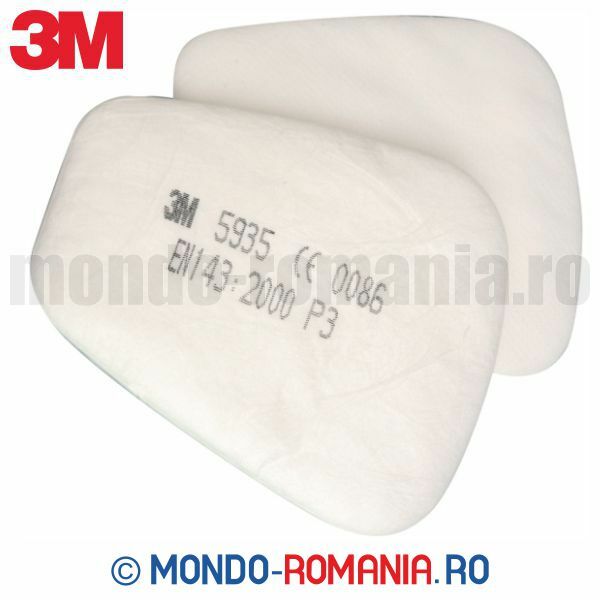 3M 6054 K1 - set 2 buc. 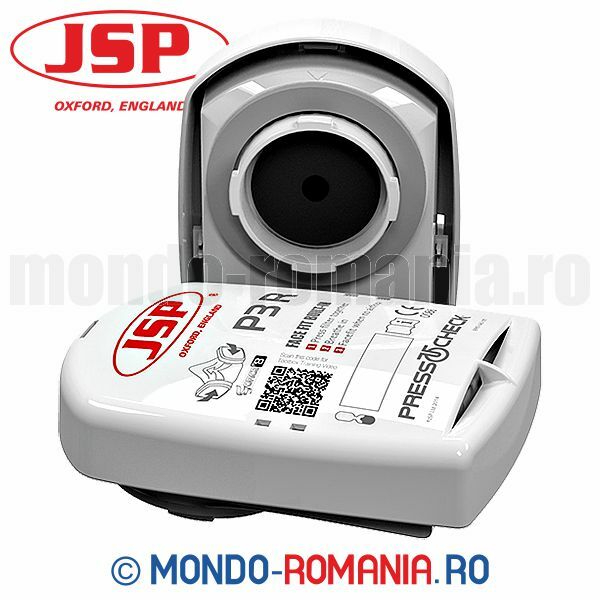 Prefiltru JSP P2 - set 2 buc. 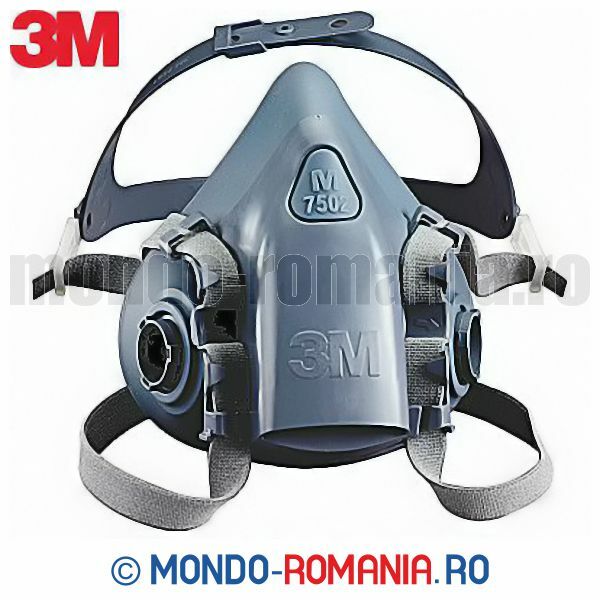 3M 6075 A1+formol - set 2 buc. 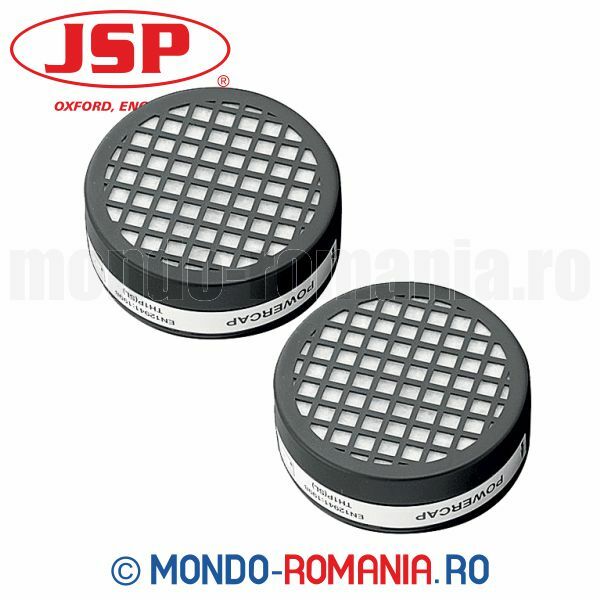 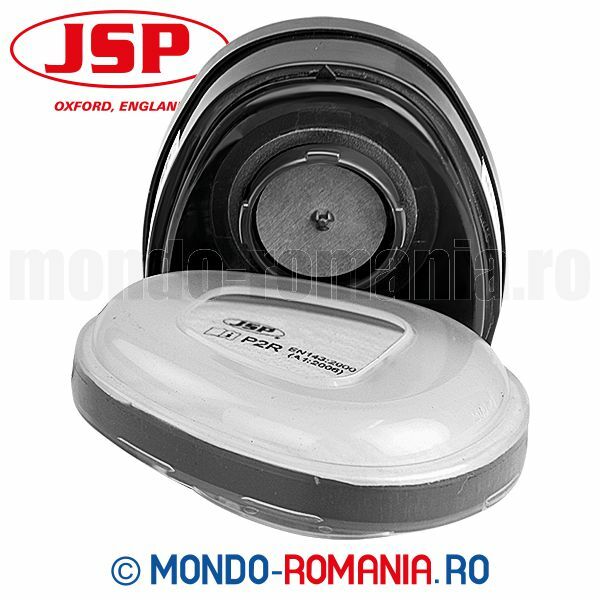 JSP ® - A1P2 - set 2 buc. 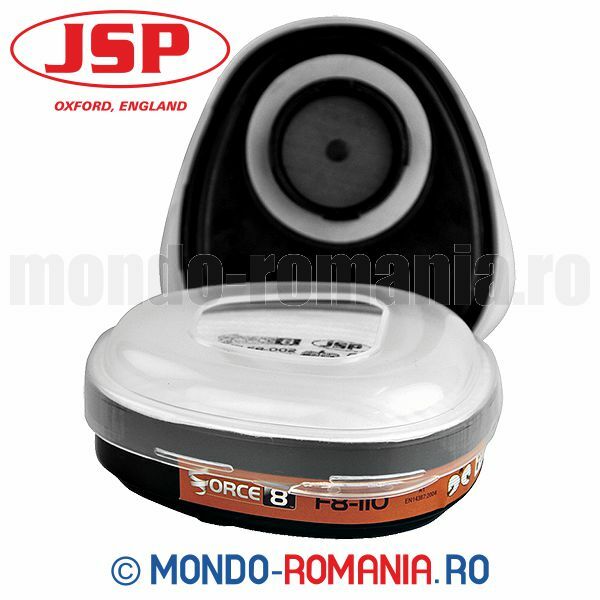 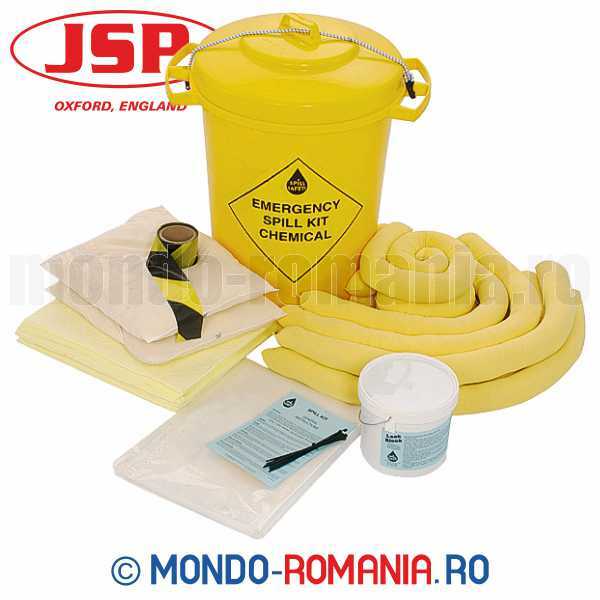 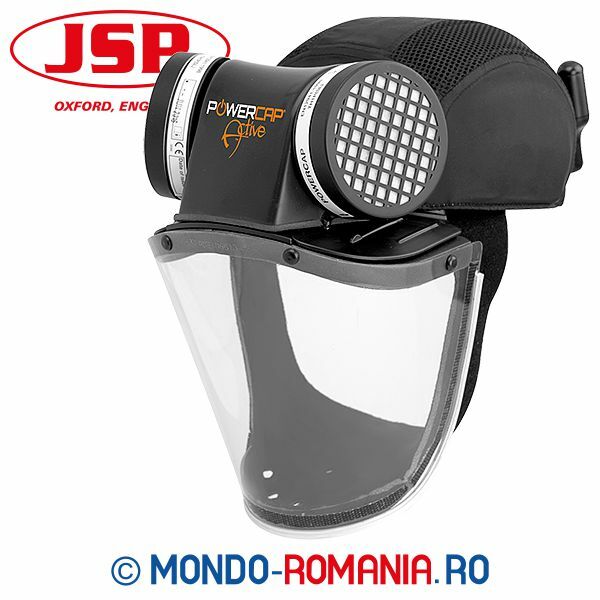 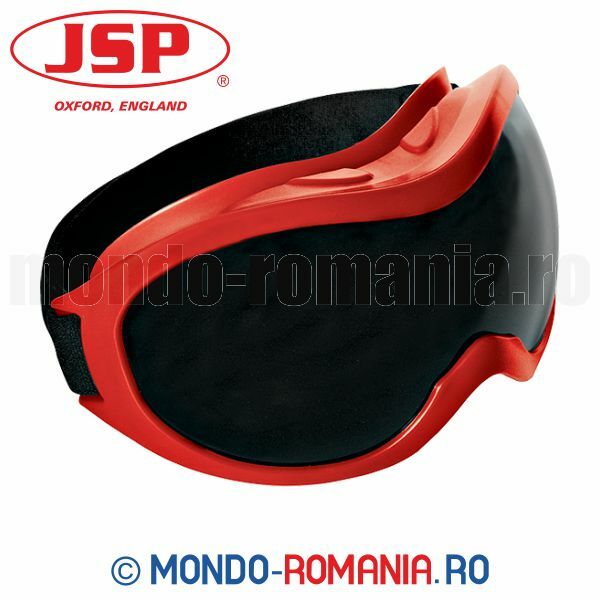 JSP ® - P2 - set 2 buc. 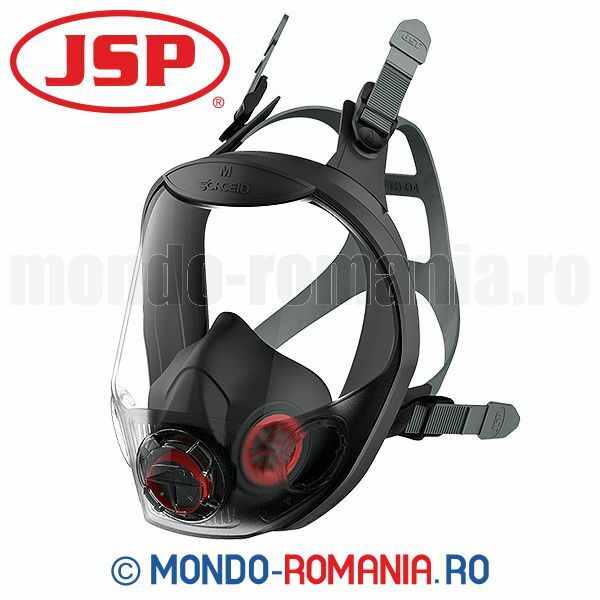 JSP ® - ABEK1P3 - set 2 buc. 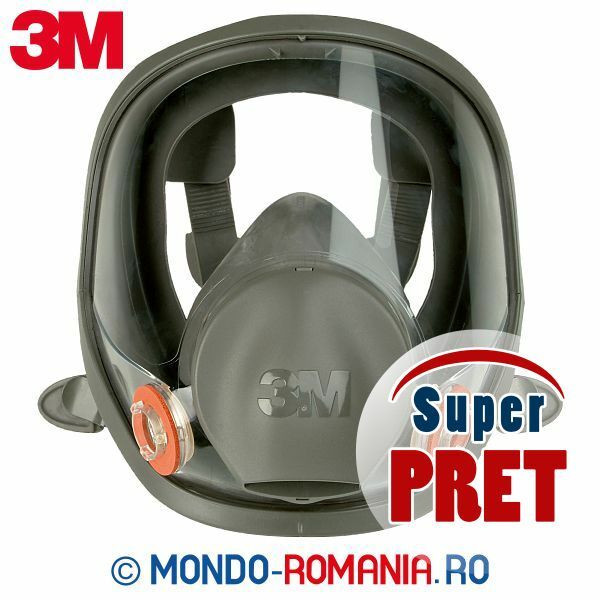 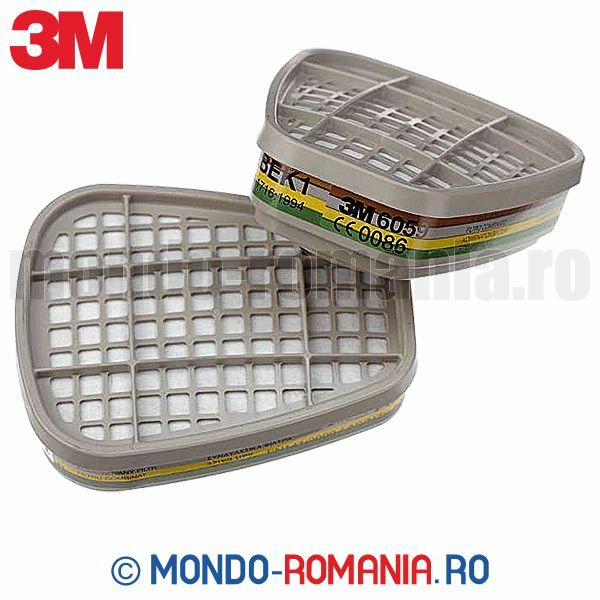 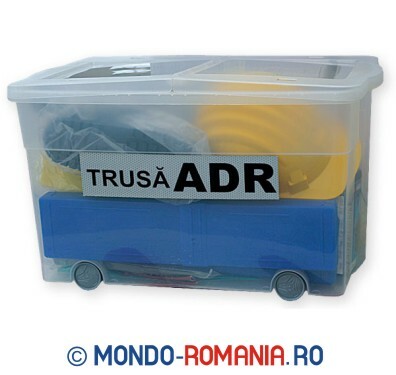 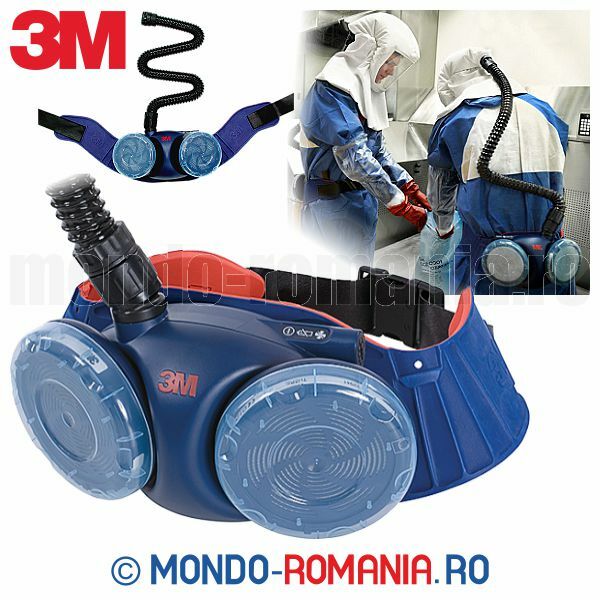 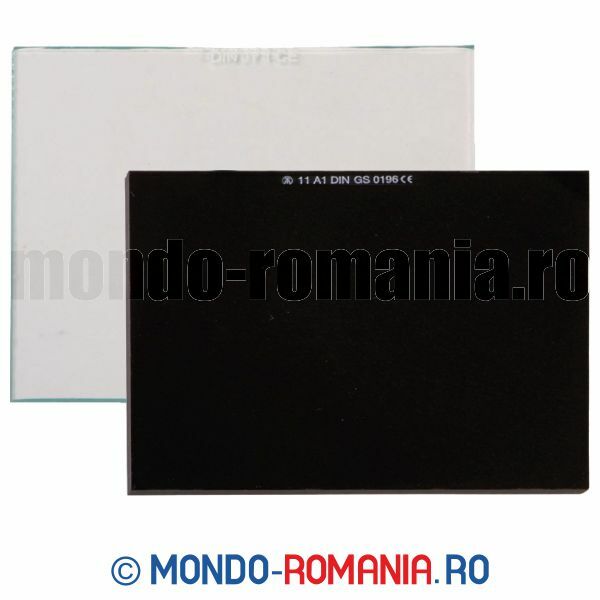 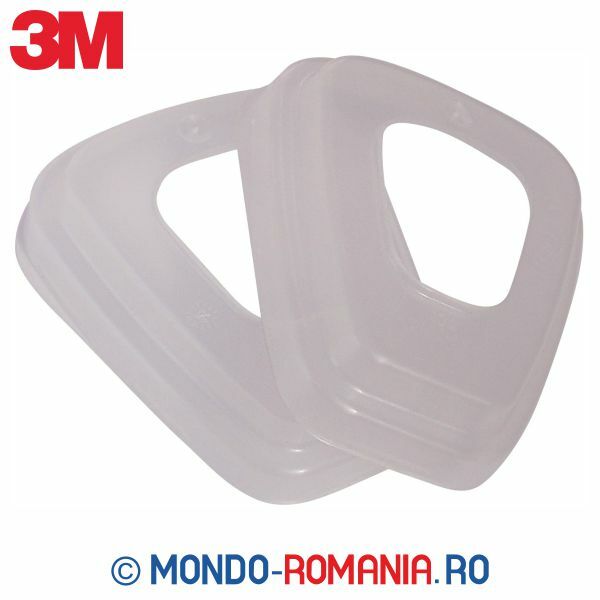 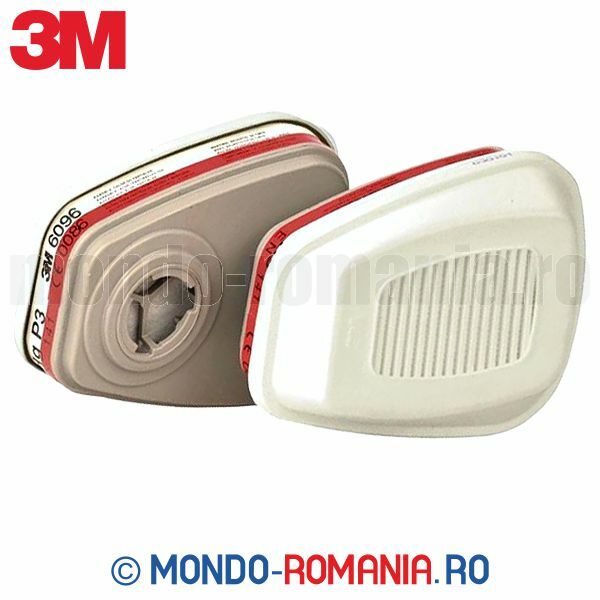 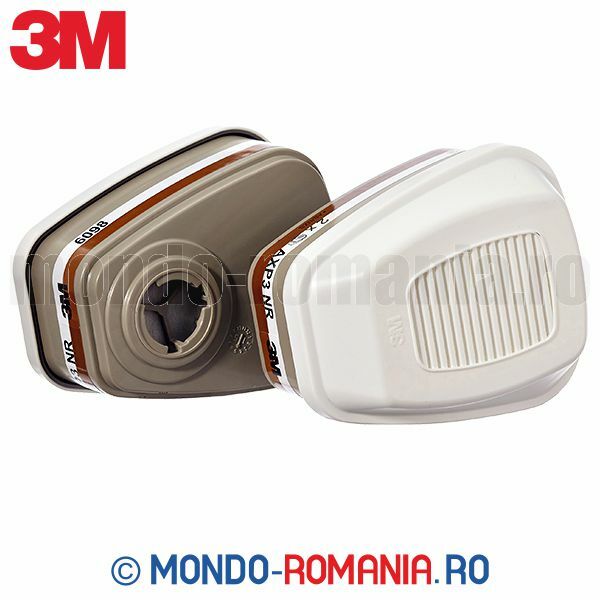 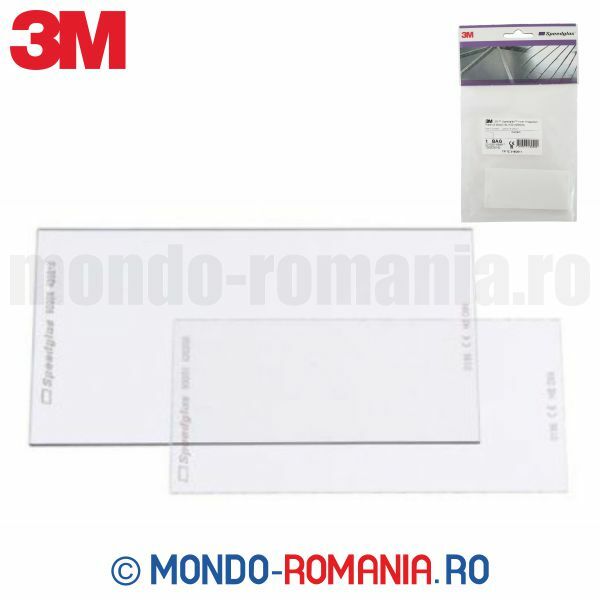 Protectie interioara 3M pentru filtru SPEEDGLAS 100V - set 5 buc. 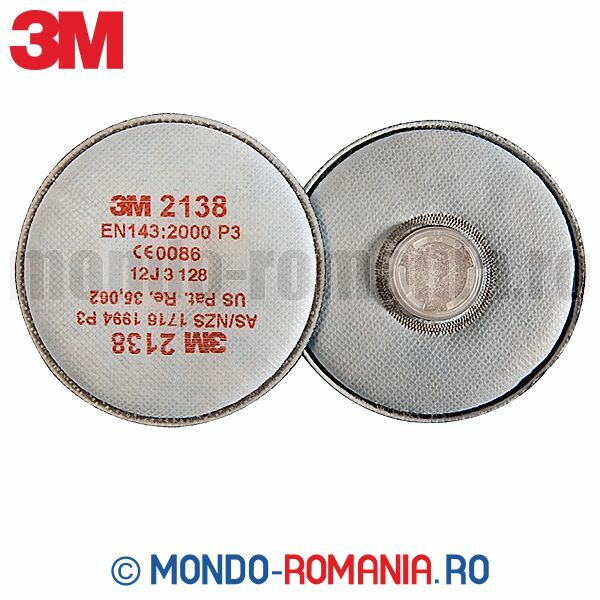 3M 2138 P3R - set 2 buc. 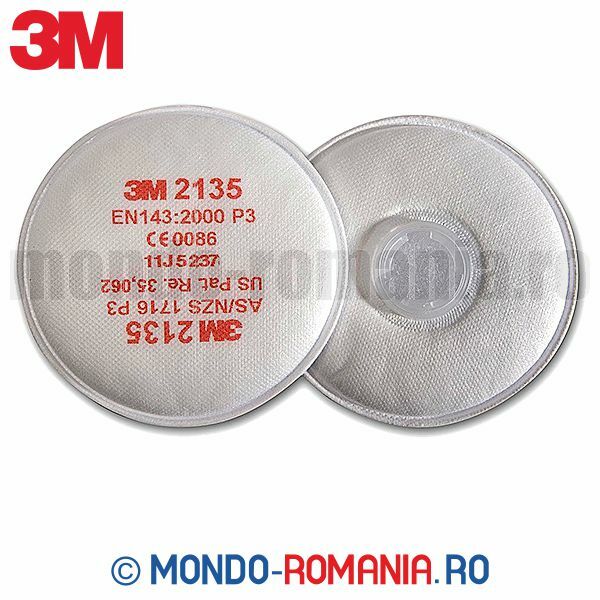 3M 2135 P3R - set 2 buc. 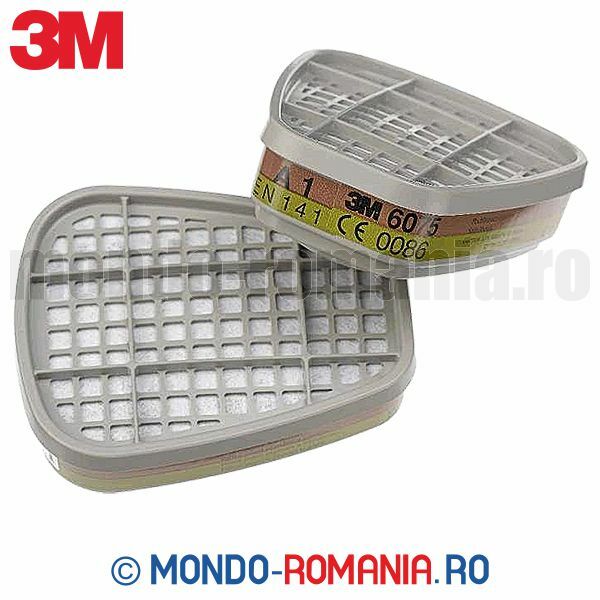 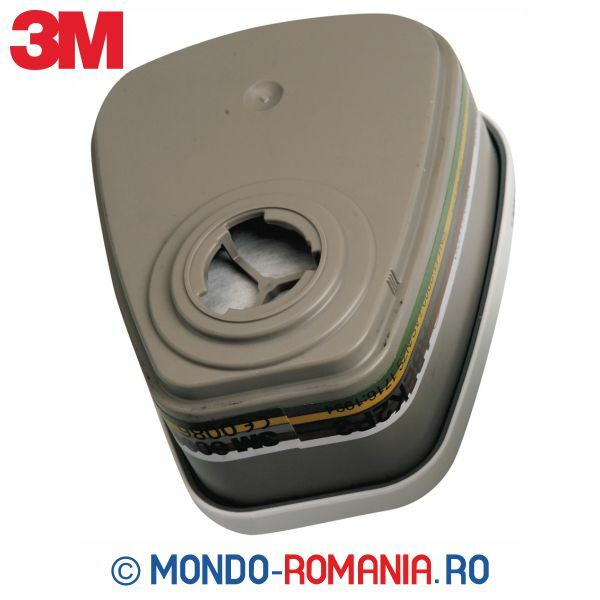 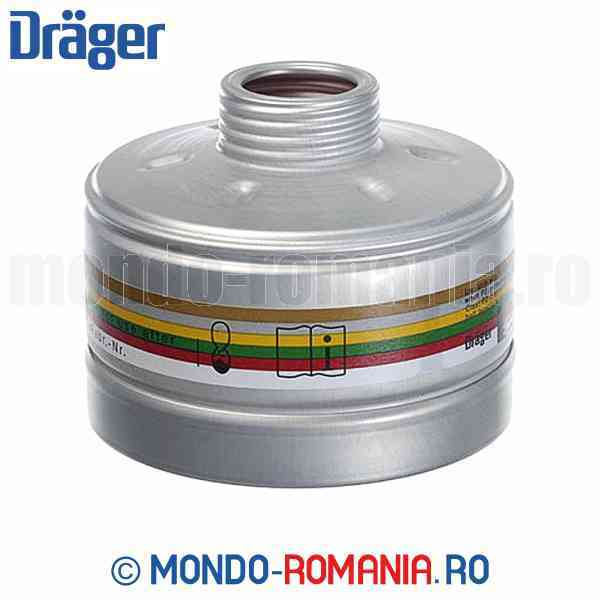 3M 6096 A1HgP3R- set de 2 buc. 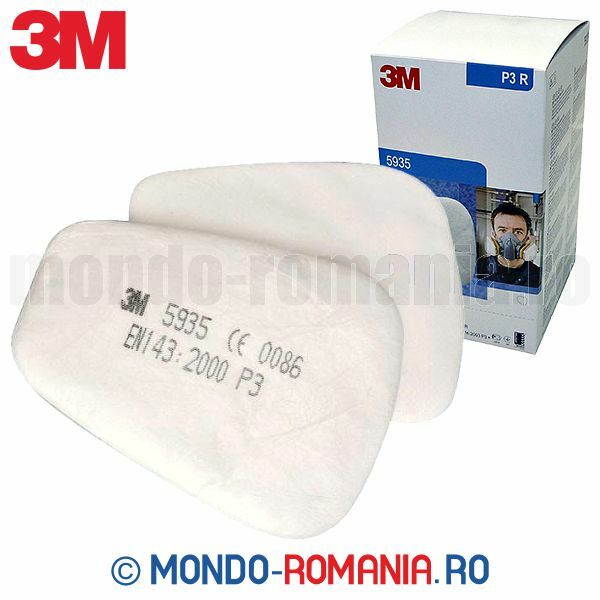 3M 6098 AXP3 - set 2 buc. 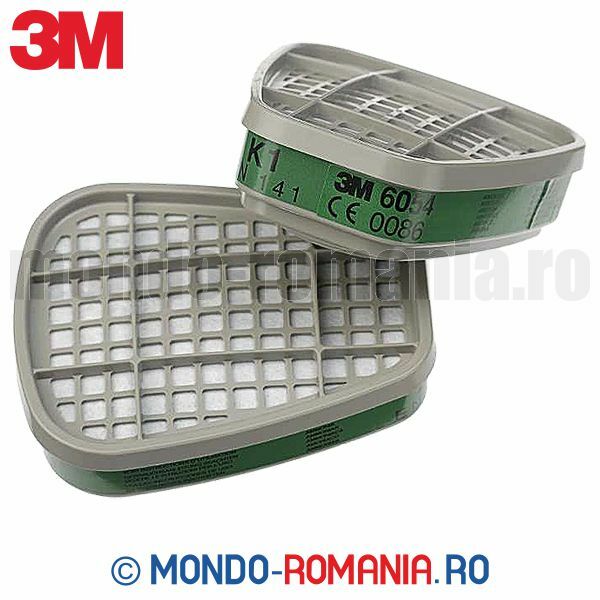 3M 6099 - set 2 buc. 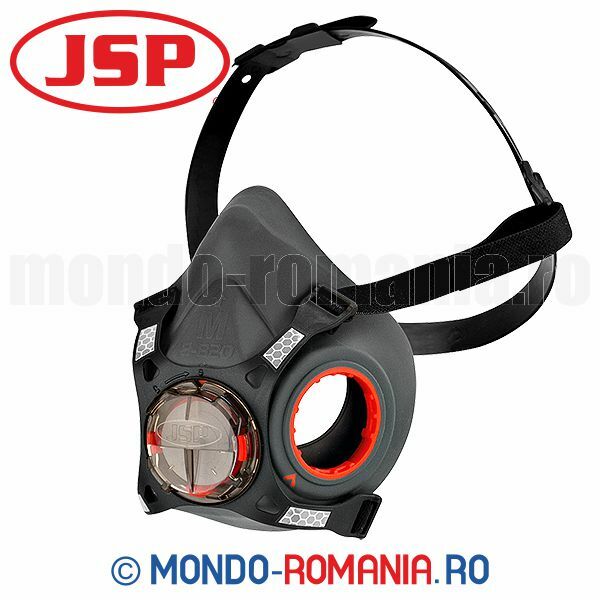 JSP ® - ODOUR 123 - cutie 100 buc. 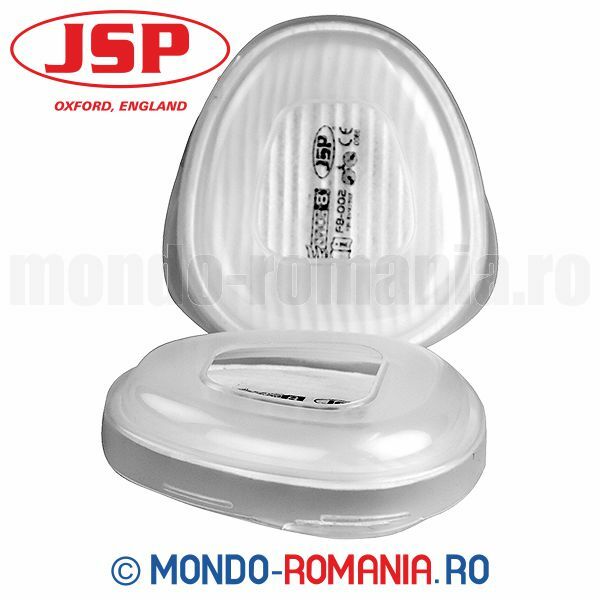 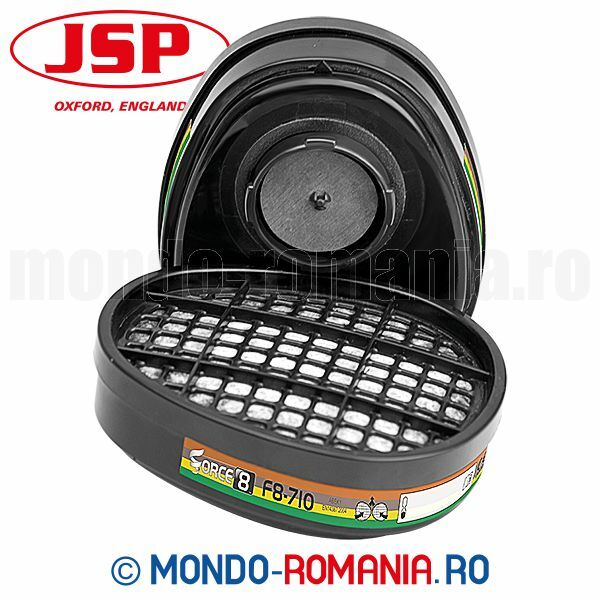 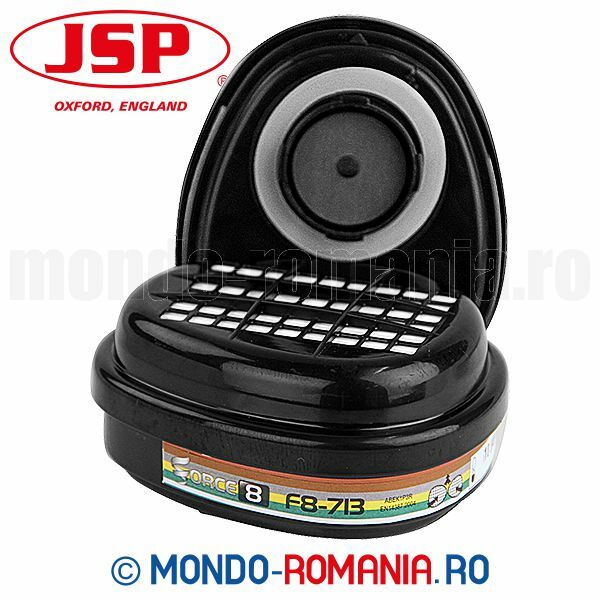 JSP ® - ODOUR 123 - set 50 buc.